Mobile phone manufacturer Gtel has launched its new smart phone, the X4, which is packed with high end specifications and longer battery life. Speaking at the official launch of the smart-phone yesterday, Gtel CEO Chamunorwa Shumba said with the X4, “Zimbabwe will have the best smart-phone ever with serious battery power to take care of all daily smart-phone routines. Information Technology,Postal and Courier Services Deputy Minister Dr Win Mlambo who was guest of owner at the launch said Government was committed to the growth of ICT’s and will continue coming up with policies that foster and enable growth of local companies. “Gtel has been at the forefront of employment creation employing hundreds of Zimbabweans in their production processes. 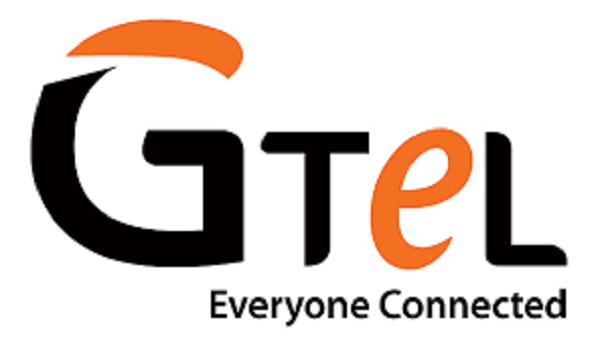 “The entrance of players like Gtel has by all means led to Zimbabwe’s sky-rocketing mobile penetration rate which to date stands at over 96,5 percent,’ said Dr Mlambo. The new Gtel X4 comes with a 6.0 Inch HD AMOLED display, with capacitive touch-screen and a corning Gorilla Glass 3 making your digital images come alive with such vibrancy. The screen resolution is 1920×1080 pixels thus producing vivid and bright pictures, colour production, viewing angles and touch response is very good. This device is also equipped with a cool 64 GB of local hard drive storage, so huge that you can save movies, download all your best mp3 for music on the go while never worrying about deleting those auto download pictures and video from spamming colleagues on WhatsApp. The fast and furious 1.3 Octacore processor, will not freeze or give you the ‘please wait sessions’ even when you take the smart-phone to real tasks. The X4 comes with a 3GB RAM to make sure that your applications are running smoothly.